All 105 legislative seats are up for grabs on Election Day. All 35 seats in the Idaho Senate, and 70 in the Idaho House, are up for grabs in the November election. The lines around the 35 legislative districts were re-drawn last year, creating a brand-new political landscape for incumbents and challengers. We wanted to know which races were generating the most buzz. This is the seat that was held by Republican Phil Hart. Hart’s years of not paying income taxes have caught up with him, he now faces hundreds of thousands of dollars in fines and penalties, both state and federal, and has been in and out of court all year. Hart lost his seat in the primary to Republican Ed Morse. Morse now faces Democrat Dan English, who is well known in North Idaho. English originally got into the race thinking he would face Hart. It's a Republican District, so English faces an uphill battle. Dan Johnson is the incumbent, John Bradbury the challenger. Bradbury is a judge and is well-known in the area. Moncrief says the district leans Democratic, but is very competitive, none-the-less. The cost of this race has topped $50,000. Bradbury has raised $22,000 to Johnson’s $31,500. The District has traditionally been a Republican District, but has been moving left over time. Redistricting may have helped Republicans, but there are a couple of strong Democrats challenging in open-seat races. Steve Berch ran in 2010 in District 14, but lost to Republican Reed DeMordaunt. Moncrief says the district has been redrawn since then and Berch may have a better chance this time against Patterson. The southeast Boise district did not change very much in redistricting. That’s important because this race is a rematch of an extremely close race two years ago. In 2010, Republican Julie Ellsworth beat Democrat Janie Ward-Engelking by just nine votes. This year, the re-match pits both well-known women against each other again. Ward-Engelking is far ahead when it comes to raising cash. She has raised generated almost $59,000 this year. Ellsworth trails in fundraising, with just $14,500 raised. Another rematch. In 2010, Democrat Branden Durst tried to jump from the House to the Senate seat left open by the retiring Democrat Kate Kelly. He lost to Mitch Toryanski by just 103 votes. This time, both men are putting their hat into the ring again. It’s an expensive race. In the last year, Durst has raised almost $32,000. Toryanski has raised more than double that, with $68,000. It’s an open seat. Gary Moncrief says the district is historically Democratic, but during last year’s redrawing of the political lines, the district picked up some Republican precincts. Roy Lacey is moving over from the House, trying for a Senate seat. He’s challenged by Greg Romriell, making it a competitive race. 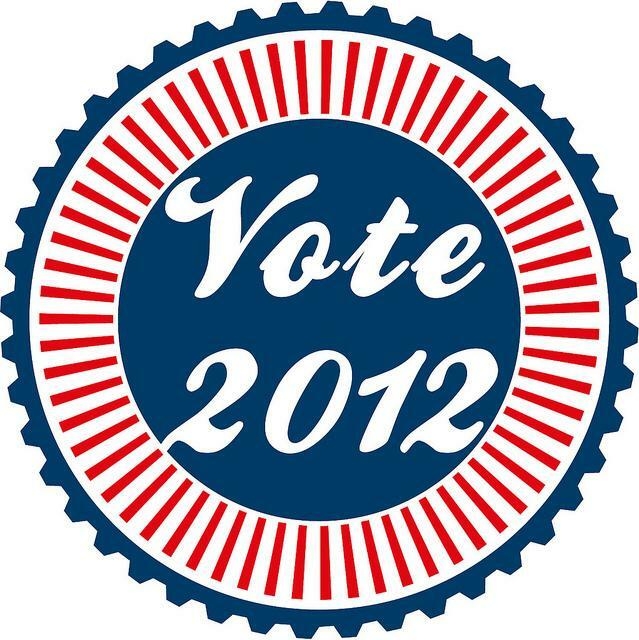 Idaho’s 2012 general election statewide ballot consists of three races, two constitutional amendments, and three propositions. Plus, depending on your legislative district, will include various Idaho House and Senate candidates. Idaho’s new voter identification law does require photo ID at the polls, but if you don’t have one, you can still vote by signing an affidavit. Election Day is Tuesday, November 6!